reehold - Commercial space for F&B Business. - Selling with tenancy, facing main road. - Selling at valuation price. 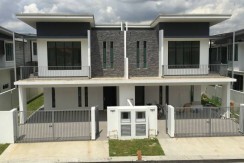 This commercial shop Space located at Jalan Jurong Kechil, Off Bukit Timah Road it is a Ground level unit. It is accessible through the nearest train stations 2 Nins WalkTo Beauty World MRT (DT5), and King Albert Park MRT (DT6). The nearest primary schools are Pei Hwa Presbyterian Primary School, Bukit Timah Primary School, and Methodist Girls' School (primary). 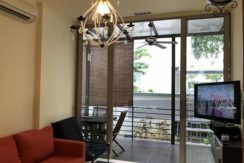 This property is close to amenities like Giant beauty World Centre), NTUC FAIRPRICE (BUKIT TIMAH PLAZA), The closest shopping malls are BEAUTY WORLD PLAZA, BUKIT TIMAH SHOPPING CENTRE, and BUKIT TIMAH PLAZA. 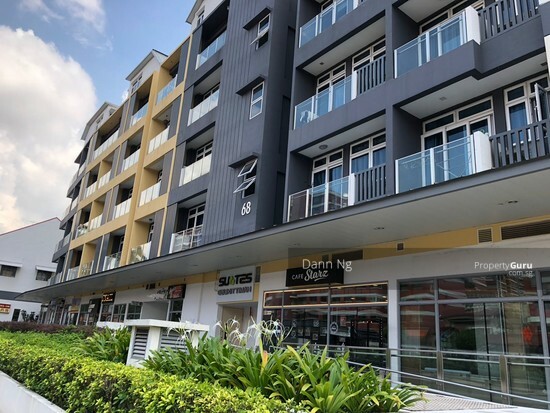 Paya Lebar Square is a 99-year Leasehold commercial property located at 60, Paya Lebar Road, 409051 in District 14. Paya Lebar Square is primarily used for Commercial/Office rental and sale. 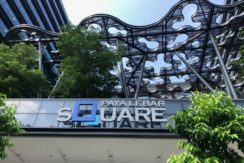 Paya Lebar Square is close to Paya Lebar MRT (CC9/EW8) and MacPherson MRT (CC10). 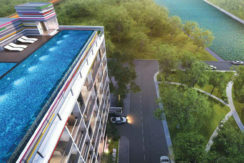 ICON @ Pasir Panjang is a Freehold Apartment located at 218, Pasir Panjang Road in District D05. 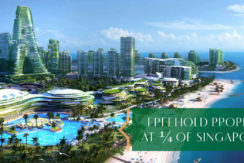 It comprises of 18 residential Units (sold out) and commercial units which was already TOP. 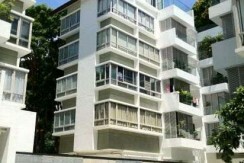 Park 1 Suites is a freehold condominium located at Lor 40 Geylang in District D14. It’s close proximity to the Dakota Circle Line Station and the Paya Lebar Station (East West Line). 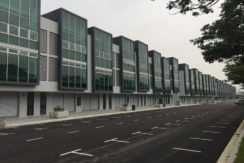 Adda Heights is located well within the booming Tebrau Corridor right smack in the middle of Iskandar, surrounded by established and up-and-coming residential neighborhoods and just 10-minutes driving time from the Johor Bahru Commercial Center. Adda Heights is also close to established commercial and industrial centers. Look at our latest listings and check out the facilities on them, we have already sold more than 5,000 homes and we are still going at very good pace. We would love to have you to look into these properties and we hope that you will find something match-able to your needs. How much can you borrow for a HDB, EC or condo? Copyright © 2018 Dann NG All Rights Reserved.